Back of the net! 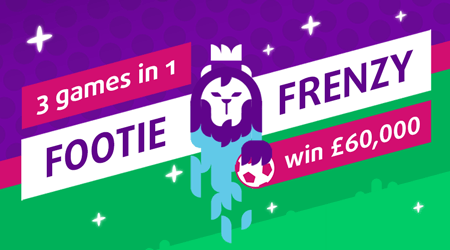 Score up £60,000 on this 3 stage footie match! Return to player rated at 62.80%.